Survival has received reports that around one hundred Ethiopian tribespeople have been arrested and jailed for opposing Ethiopia’s controversial Gibe III dam. Plans for the dam and irrigated land plantations nearby are gathering pace, along with rising repression and intimidation to any opposition. Ethiopia is leasing out large tracts of tribal lands in the South Omo region to foreign and state run companies for the growth of sugar cane, crops and biofuel plantations. These will be fed by water from the dam. But a climate of fear is growing in the region as opposition to these leases is being brutally suppressed by the country’s secret police and military. Survival has learned that security forces are encircling and intimidating indigenous communities whose grass huts are built on the land proposed for development. Those with criminal records over the last ten years are being arrested, and anyone caught voicing opposition, beaten or threatened with imprisonment. 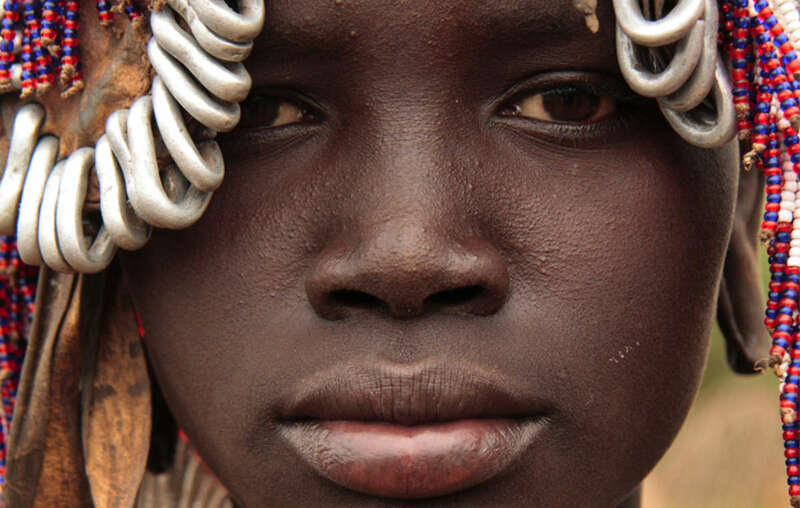 There are also reports of women being raped, and herds of cattle stolen. 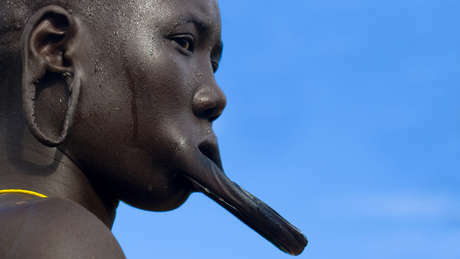 The 100 arrested at the end of September were from the Mursi and Bodi tribes. 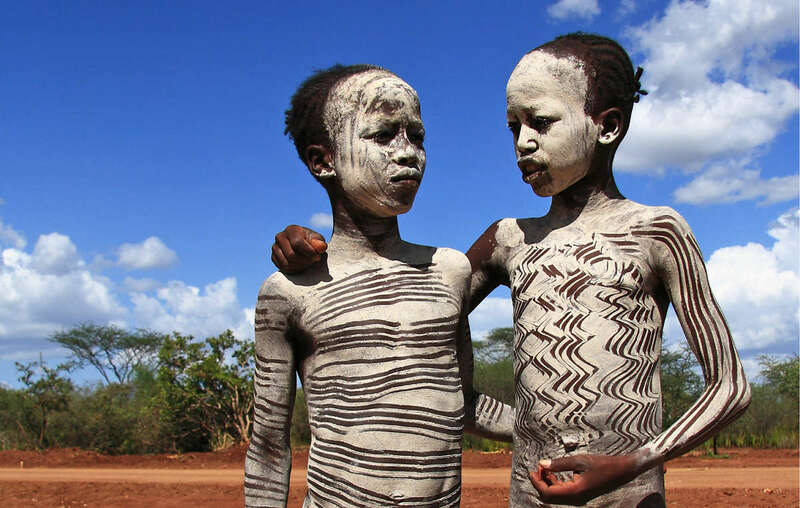 The Lower Omo Valley is a UNESCO World Heritage Site. It contains two national parks, and is home to approximately 200,000 agro-pastoralists.